Columbia River Park, already a very special place for residents and visitors alike, has the potential to be a riverfront showcase of cutting-edge public access, recreation, and interpretive features. Columbia envisions a space that bridges the urban and natural environment, explores the vast industrial history and culture of the region, and allows all to experience the great recreational opportunities of the Susquehanna Riverlands. 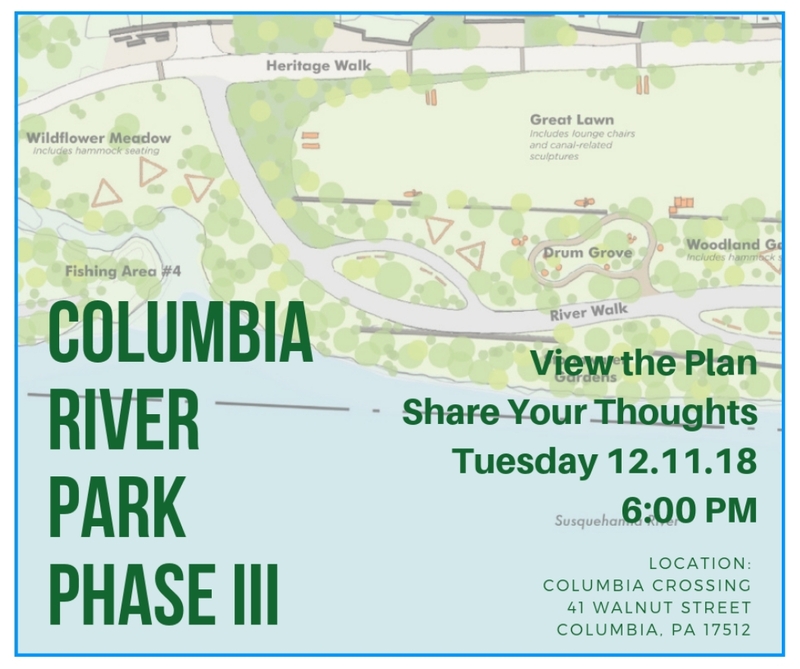 On Tuesday, December 11, the Columbia River Park Advisory Committee will be holding a public meeting for everyone interested in the future of Columbia River Park. Please come out and join in the discussion…view the preliminary site development plan… and share your thoughts. threw away more money for outsiders. Yup here we go more money for the pit , what about the town ?? you can put the pit on the map and wait till people see the town. Tax people out of there homes to make a pit that keeps taken money from our taxes, people can't fix up there homes and pay more taxes , and the taxes go to a park for outsiders mostly. 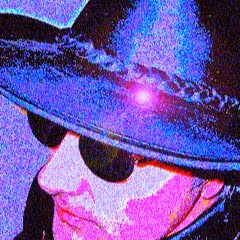 You see people you can't ram something down peoples throates and expect every body to fix up there houses, the people don't have expendible incomes. THIS IS WAY IT IS BEING CALLED SCUMOLUMBIA by out siders, NO I FOR ONE AM NOT PROULD OF THAT BUT COUNCIL CAN MAKE THE DIFFERENCE . SPEND OUR money wisely not like the farts YOUALL have been handing the people lately. The reason we're called Scumbia has to do with the people who represent the town at sports games too. Out of control students yelling at coaches and fans that people fear when leaving a game. The drugs and other related activities including burglary, robbery and assaults as well as homelessness are among other reasons for the moniker. Just put a police substation in the pit. SPEND the sewer money and get over with, then we can go back to a poverty town like it is. Thank you council for your thoughts of the money pit but the hell with the town . nice this is NOT why you where elected , The great 7 and mayor have to go, then clean up the hole borough mess,OR go bankrupt. Oh they are spending alright. Spent us right into a 22% tax increase next year. Just so they can give millions to a private developer. Are we taxpayers okay with this? Seriously? WAKE UP!!!! where have you been??? sewer oney been done spent eons ago. this council spends like it has no end. this IS a poverty town. SO in ref to River Park....KEEP IT SIMPLE. PORTA POT ON TRAIL, BENCHES TO REST, BENCHES FOR VIEWS, THE only THING I like is to make the old bridge pillars a walking bridge. but im sure it would cost way too much. again, keep it simple.